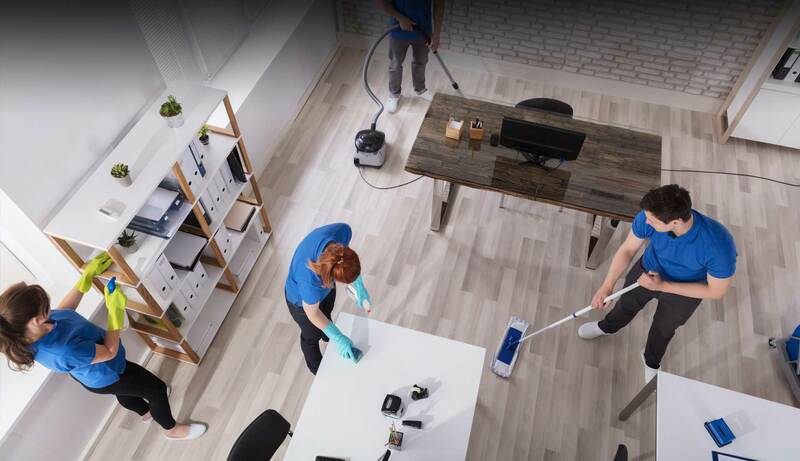 Smart Care Cleaning Services was founded by two individual with vast Experience in both cleaning industry and management. 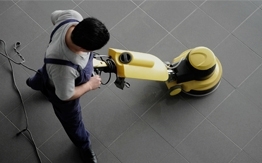 Cleaning Services is growing fast in every aspect in order to meet the demand of the fast growing Industry. 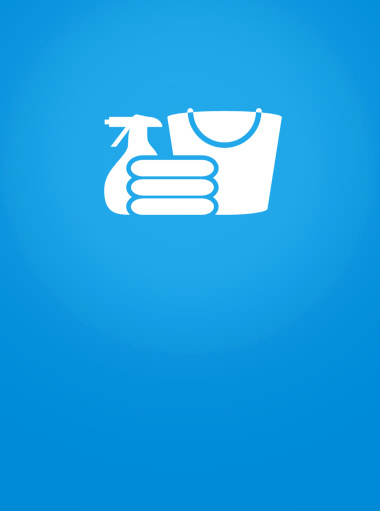 We are supported by a strong management team comprising people with relevant technical experience. Why SMART CARE is the best? 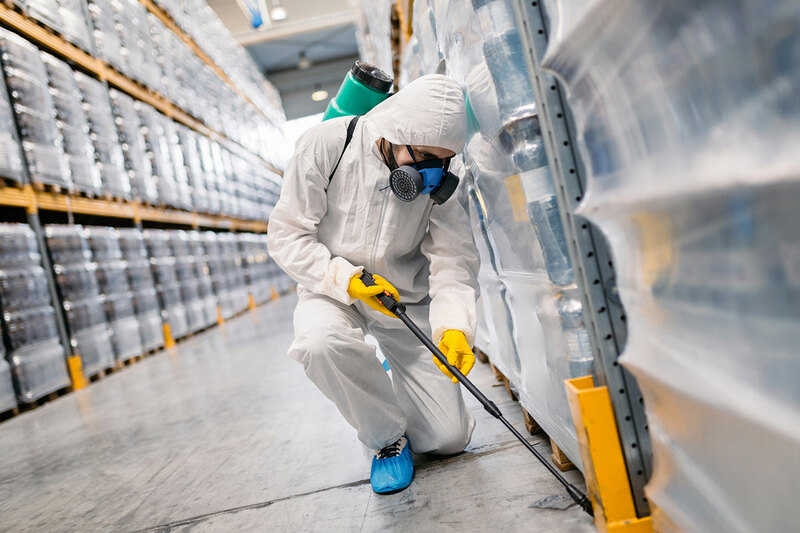 we strive to provide excellent cleaning services to satisfy the challenging need of our customers, Our customers are an evidence for our achievement. 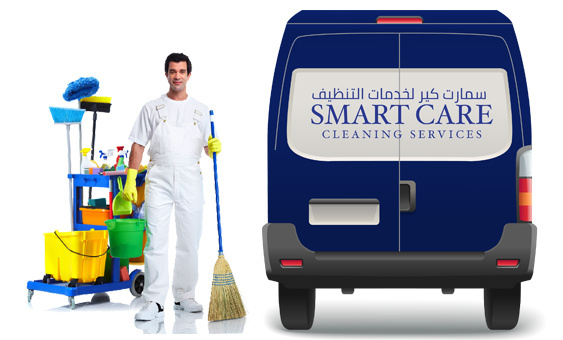 Smart Care Cleaning Services, whether your business is small or large, you will get the same professionalism from us. Assuring prospective client our best services, we hope your good self will give us the opportunity to establish cordial relationship. Have a question or comment? Please fill out this form and we will get back to you as soon as possible!